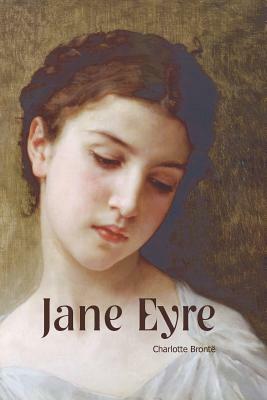 Orphaned at an early age, Jane Eyre leads a solitary life until she secures a position as governess at Thornfield Hall. Her employer is the handsome and mysterious Mr. Rochester. But who is the ghostly woman who roams the halls at night? What dark secret threatens Jane's hope for love and happiness? Jane Eyre is a masterful tale of a woman who refuses to allow a cruel world to crush her independence or strength of will in her quest for freedom and love. Newly designed and typeset by Waking Lion Press.